Allergies are a problem many of us face, and when they strike at bedtime it can be incredibly frustrating and even hazardous to your health. Irritated, itchy eyes and stuffy sinuses can prevent you from getting the quality sleep your body needs to recover. So, when you wake up in the morning, you often feel the same or even worse than when you went to bed. Thankfully, there are ways to help ease your allergies at night. 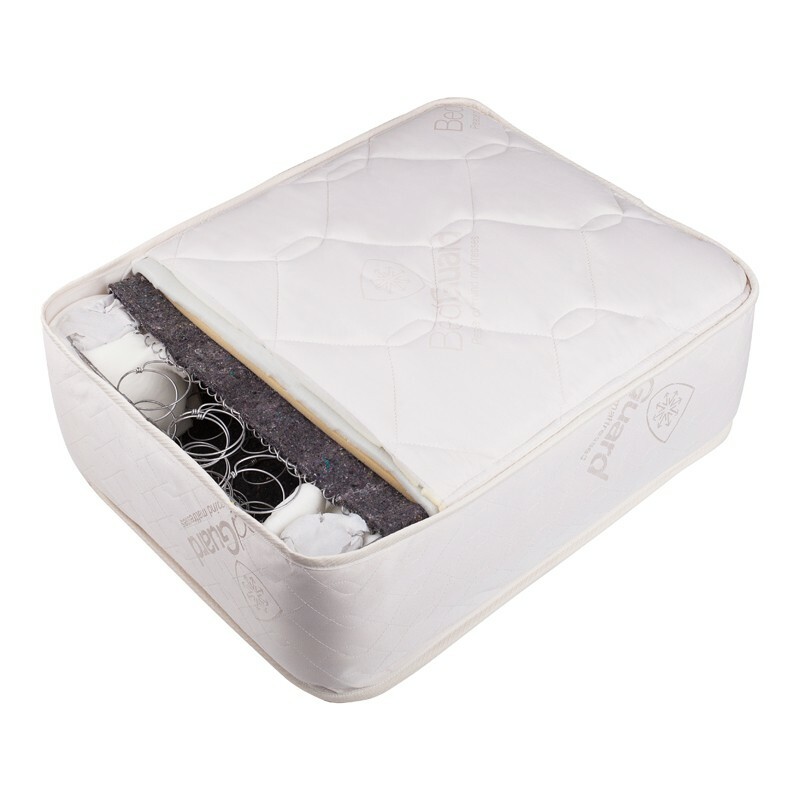 A hypoallergenic mattress is one such tool that can help prevent flare-ups and ensure you get a good night’s sleep. 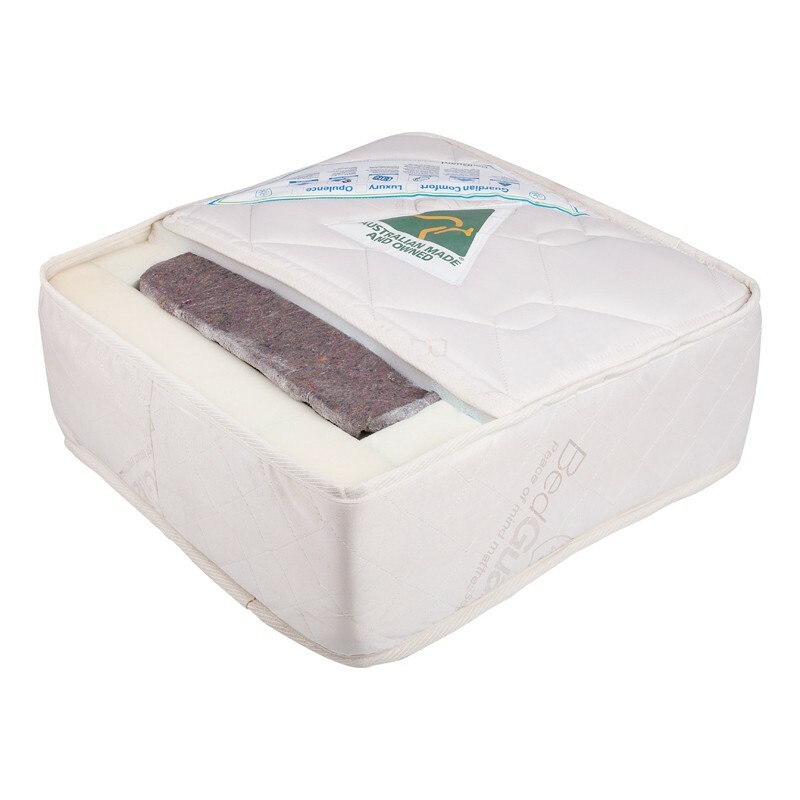 A hypoallergenic mattress is a type of mattress that is designed to help prevent allergies. Unlike standard designs, which allow dirt and other particles to penetrate their surface, hypoallergenic mattresses are sealed tightly with a special material or coating. As such, no allergens, such as dust mites or pet dander, can enter the interior. When allergens enter a standard mattress, they can build up. And, as mattresses can be notoriously difficult to efficiently clean, this buildup can cause serious health problems, especially for those who suffer from allergies or asthma. So, a hypoallergenic option often makes a better choice. What are the Benefits or a Hypoallergenic Mattress? While a hypoallergenic mattress can benefit everyone, people who suffer from severe dust allergies or asthma will see the greatest improvement in their health. According to the Australian Allergy Centre, dust mite allergy is the leading cause of persistent hayfever. It’s also a primary trigger for asthma exacerbation, affecting up to 85% of asthmatics. Additionally, contact with house dust mite allergens has also been linked to the worsening of eczema. While standard mattresses take in and trap dust mites, hypoallergenic mattresses do not. Additionally, unlike traditional options, anti-allergy mattresses can also shield your bed from gathering moisture, which can cause allergy-triggering mould and mildew. When shopping for a hypoallergenic mattress, there’s a lot to think about. Most importantly, you’ll need to consider how effective the mattress is at preventing allergy flare-ups. Depending on the quality of materials and manufacturing, how resistant a mattress is to allergens can vary from one to the next. As such, you may want to consult an expert or keep an eye out for hypoallergenic certifications when shopping. Comfort is another important factor to consider. Although having a hypoallergenic mattress is ideal for your health, if it is uncomfortable, you may be switching one problem for another. 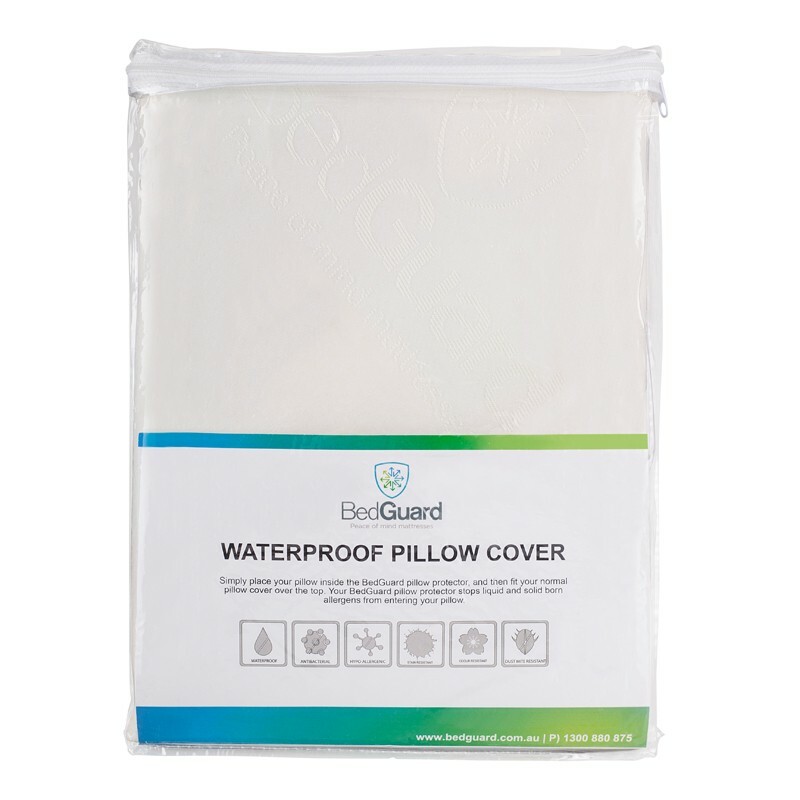 At Bedguard, we create high-quality hypoallergenic mattresses. 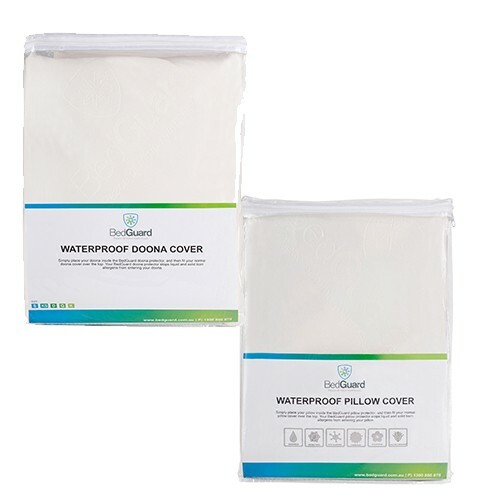 As well as being ideal for allergy sufferers, our mattresses are also waterproof, antibacterial, stain-resistant, odour-resistant, and comfortable. A hypoallergenic mattress is an excellent option for reducing allergy flare-ups at night. But, for it to be most effective, there are some other factors to consider. Like mattresses, bedding can also harbour allergens. As such, it’s essential to regularly launder your sheets, pillows and doonas to ensure they are kept clean. Additionally, other allergens in your bedroom and home can also affect your sleep at night. So, it’s important to regularly vacuum and clean your house to keep it free from allergy triggers, such as dust mites and mould spores. Itchy eyes and a stuffy nose keeping you awake at night? 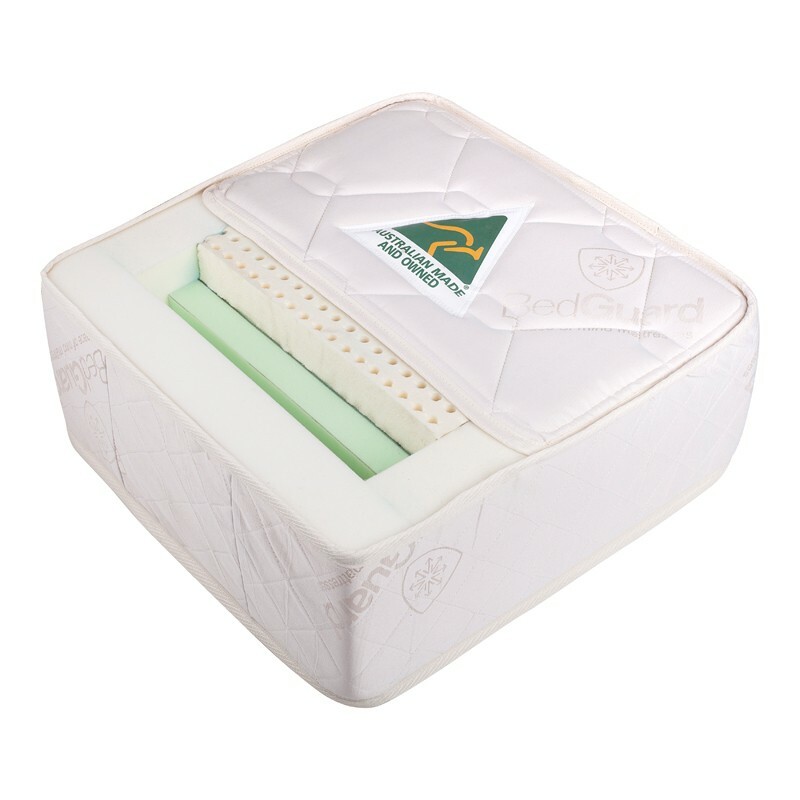 Browse the BedGuard range of waterproof and hypoallergenic mattresses to help restore your rest.